BoConcept are a Danish brand, formed in 1952 with a focus on designing modern, functional and beautiful furniture pieces. They have furniture to suit every area in your home, with stunning dining tables, sleek sofas, stylish beds and accessories like cushions, throws and mirrors, to add a little personality. Their products are unique and classy, offering the latest in Scandinavian style. You can even personalise a huge selection of their furniture, ensuring you find the option to suit you best. With interior designers in-store, they will offer you advice - there's even an option to have them visit your home to help you find the perfect design solutions. There are BoConcept stores throughout the UK, and us lucky Scots can check out their furniture stores in Glasgow or Edinburgh! It's not really a library without a bookcase, is it?! 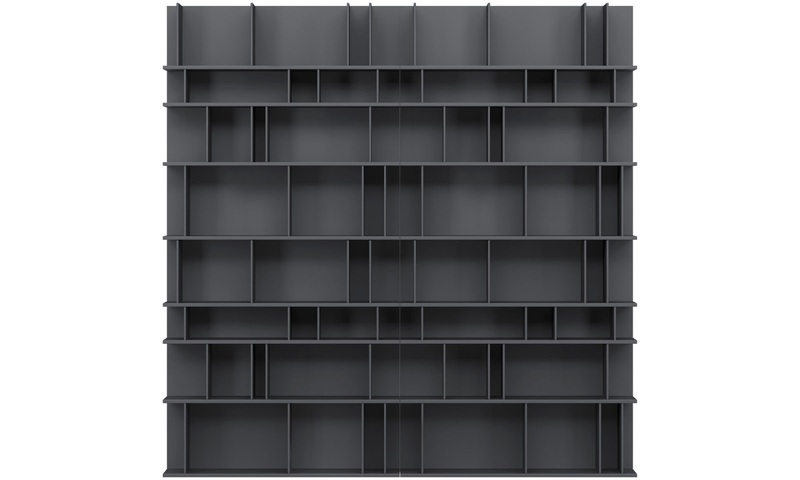 This gorgeous Como wall system is the stuff of dreams. Look at all the space to fill up with books! I love that the shelves vary in size, perfect for those awkwardly-shaped hardbacks. You could also fill some of the spaces with pretty flowers, small trinkets or photos of your nearest and dearest. Having your personal items displayed on shelves like these always looks so chic to me. 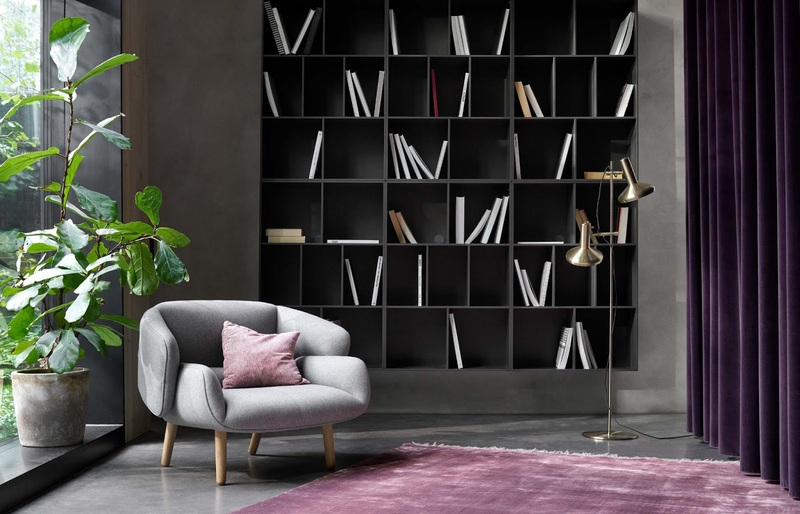 While I've picked one of the largest options (purely as it would give me the excuse to go wild in the nearest bookshop), there are a variety of Como options in a number of shapes and sizes, so you are sure to find the perfect bookcase for your home. A bookcase is only half the battle when it comes to creating a snug little book nook. You also need somewhere to curl up and read! This Fusion armchair looks like the perfect choice. You can pick the style of fabric or leather, and there are a variety of colours on offer too, making this a versatile option that is sure to fit with any design palette you fancy. 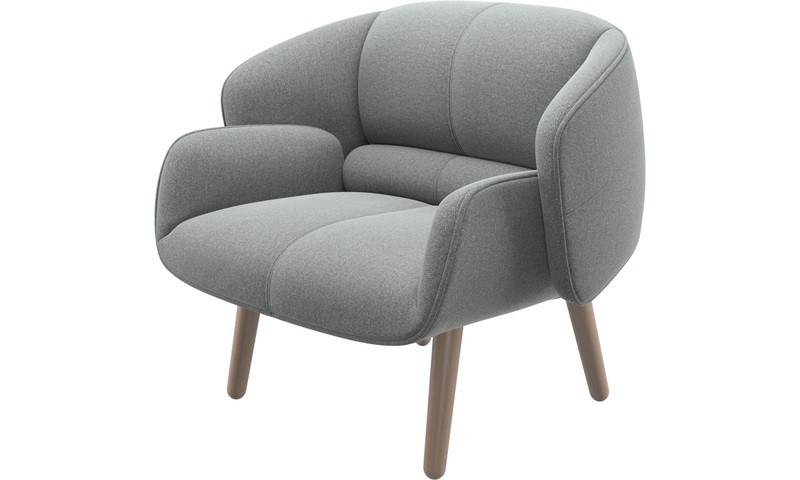 My husband has been desperate for us to invest in a proper armchair for years, and this is absolutely gorgeous - it looks so comfortable and snug as well as being incredibly stylish. I'm a big fan of grey furniture as I think you can jazz it up a bit with any number of colourful cushions and throws, so my first choice would be this light grey Leeds fabric. With that large, dark Como bookcase, this would lift the room, and would provide the perfect, intimate corner to cosy up in! For me, another essential for a book nook is a side table. There's nothing better than enjoying a hot chocolate while you read, especially in the winter when the weather is miserable outside, but you need somewhere to put it down! This Diamond table caught my eye for obvious reasons. 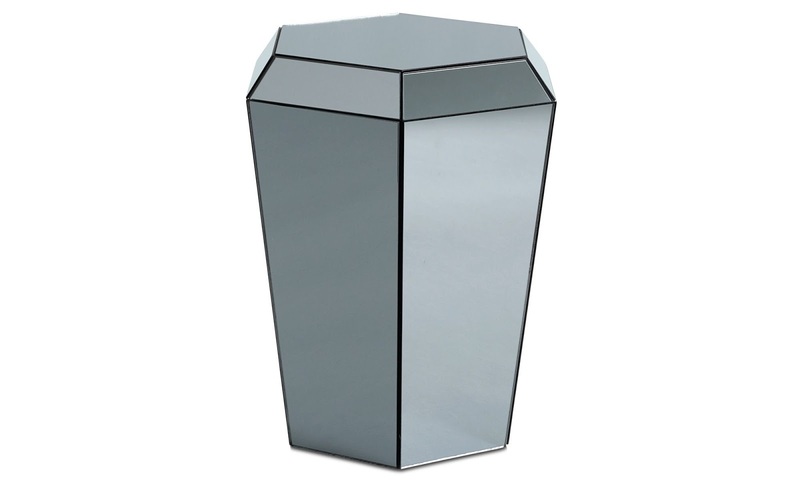 The diamond shape and the mirrored surface is so striking, and this would be such an unusual addition to any home. This would also look great as a stand for a bouquet of flowers, or to pop a lamp on - imagine how the light would be reflected! I really love how unique this table is, it's sure to be a talking point too. BoConcept have such a gorgeous array of furniture that I'd happily kit my whole house out with. While gazing at it all online is dreamy enough, going in-store to try the sofas, touch the fabrics and see how the pieces would fit together is an even more exciting prospect. With the help of their interior designers, BoConcept will inspire you to create an environment that expresses your personality perfectly - and makes your Beauty and the Beast dreams come true! What BoConcept pieces have caught your eye? Would you opt for a home library, or something else? *This is a sponsored post. 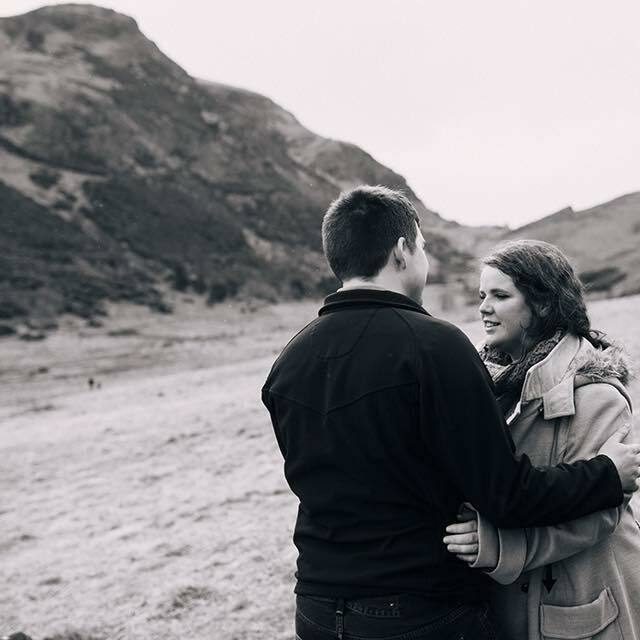 All photos are copyright of BoConcept Scotland and are used with permission.